If you or someone you know has been harmed/attacked from a dog attack, please call My AZ Personal Injury Lawyers in Mesa, Arizona. My AZ Personal Injury Lawyers has helped hundreds of victims in dog attack cases by holding at fault parties responsible for the attack. Contact us today and learn more how we can help you! My AZ Personal injury Lawyers represents people in Arizona who have been injured in dog bite accidents. 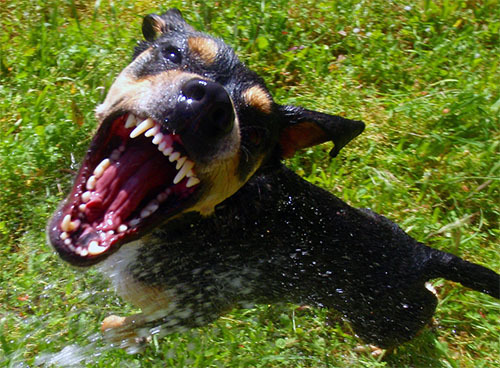 Our attorneys have secured compensation and represents clients who have been injured in dog bite incidents. Our law office provides to you six convenient locations in Mesa, Glendale, Tucson, Avondale, Phoenix, and Scottsdale. Our legal defense is affordable with financing options available, as well as free consultations and case evaluations. Our personal injury lawyers are dedicated to winning by defending, litigating, and negotiating. We are the top-rated attorneys experienced in personal injury law as we know the Arizona courts, clerks, judges, and court system. Contact us to speak with a professional personal injury lawyer today.